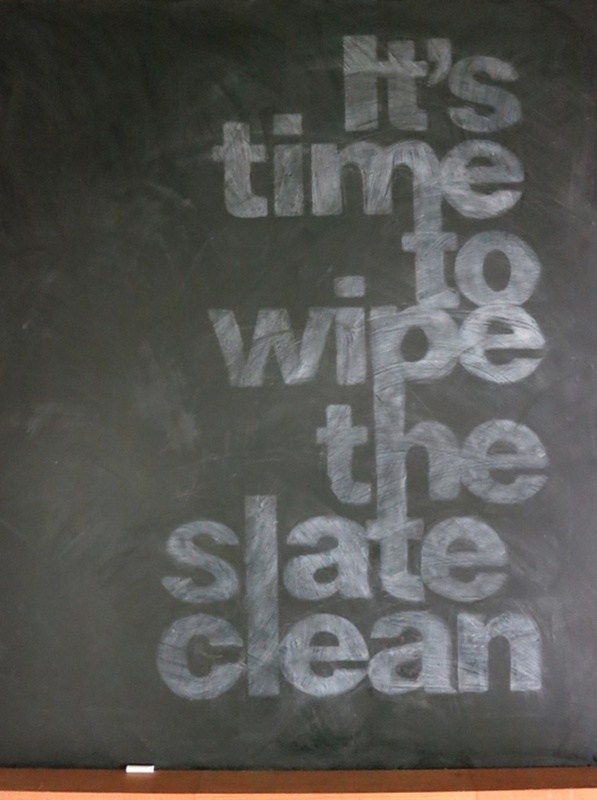 Clean the Slate - it is time for a fresh start! I don't know about you... but I am ready for a fresh start! A wonderful 2013 is coming to an end and I have never been more excited to start January 2014! For those of you participating in Holiday Extravaganza- it is time to turn up the heat! Competition is fierce this year and the loot and prizes are worth your hard work this holiday season. Final weigh ins will be the week of January 6th so clean the slate from the past weeks and start fresh - today!